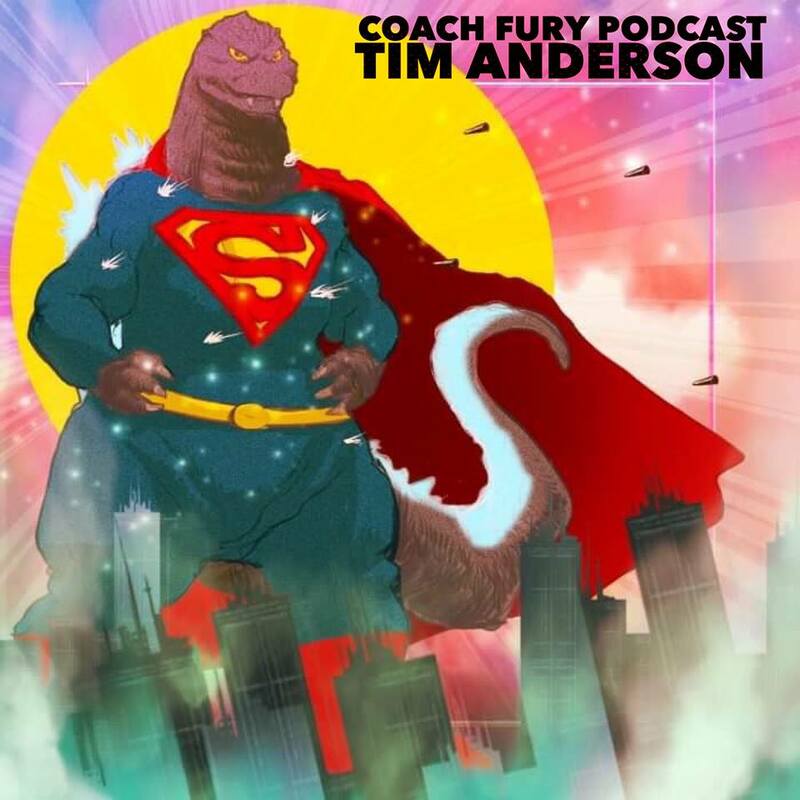 Coach Fury Podcast is with Dani Almeyda and 2 others at Fury Industries. Stitcher: https://bit.ly/2vZ7nkz SoundCloud: https://bit.ly/2Ik1Kzc Google Play: https://bit.ly/2JRJ6jd and CoachFury.com. Crawling faster than a speeding bullet, Tim Anderson (Original Strength, OSi, The Becoming Bulletproof Project) is back for ep 81! We discuss his new book The Becoming Bulletproof Project: Discovering the Hero Within, learning from John Brookfield, how his first book Becoming Bulletproof evolved into OS, our favorite films in the Marvel cinematic universe and more. Please drop the 5 star frog splash rating if you dig it!